Need Triple Glazing for extra warmth? If looking at replacement windows, triple glass layered units provide the most energy savings potential. They have sealed air gaps between the multiple glasses, providing your home with added insulation. Some of the best energy efficient windows on the market today are Triple Glazing Windows. This extra air space immediately reduces the affect of costly heat loss. 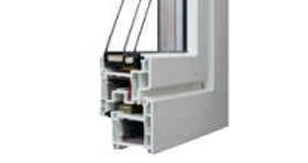 Triple pane replacement windows have two separate air spaces.